What is High Idle and when should it be used? 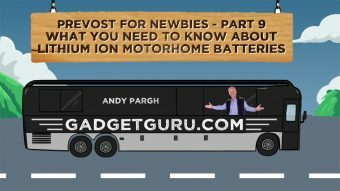 The High Idle control is not exclusive to Prevost, so if you own or operate a diesel powered motorhome, there’s a good chance your coach has this feature and hopefully you will find this video helpful. While I’ve asked this question to a others and have received some variations of the answer, I thought it best to consult an expert. 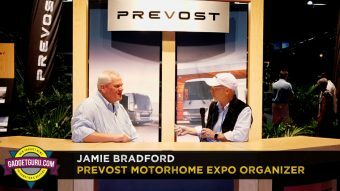 In this video you’ll meet Robert Hitt, the Service Training Manger for Prevost and the topic of the video found below is High Idle. 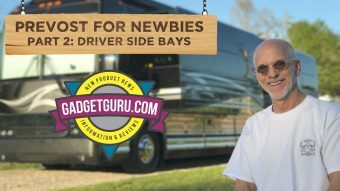 Robert’s responsibility is to keep the Prevost technicians up to date on the latest repair techniques and is one of the most knowledgeable individuals I’ve met to date when it comes to all things Prevost. 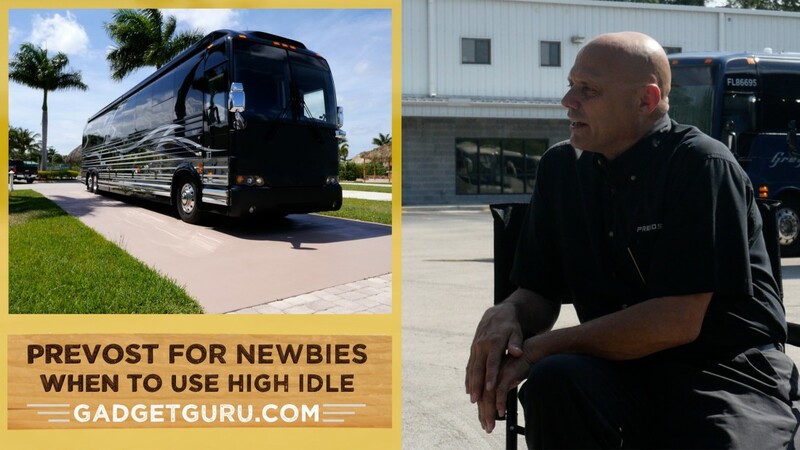 He’s a walking Prevost encyclopedia and his expertise spans from older to newer Prevost coaches. 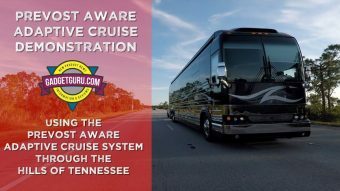 There’s no one-size-fits-all answer on when to use High Idle as the usage of this features depends on the year and type of engine in your coach. With 2-cycle diesel engines, High Idle was used to warm the engine and to increase the engine’s RPM to assist the alternator to reduce the amount of oil passing through the cylinders. Today’s sophisticated diesel engines use electronic controls that reduce the warm up time and, in some cases, allow the the driver to start the engine and get underway with minimal warm up time. 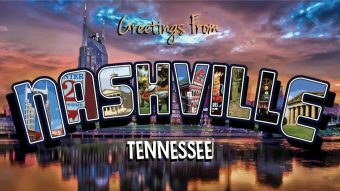 Of course you’ll want to make sure the air gauges are up to the proper pressure level prior to departure. 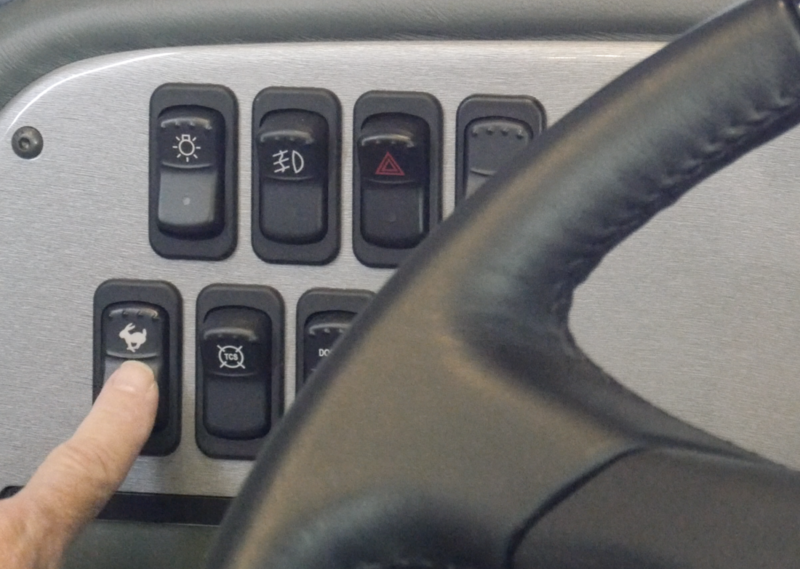 With newer diesel engines, the high idle is not as important for the oil flow, but it’s a good idea to activate this control when performing tasks that could be considered demanding, such as bringing the slides in or out. In this video we also discuss the Turbo feature and how it assists the engine to provide boost when needed. 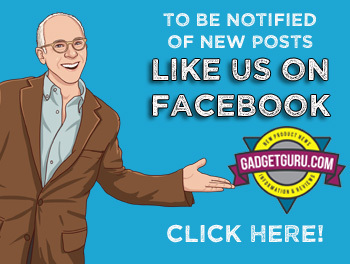 Questions, Comments and Opinions are welcomed here or on your favorite motorhome forum or Facebook group page.